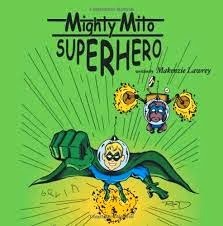 This story will amaze you and to top it off it was written by a 9 year old little girl about her brother and his journey with Mitochondrial the book is called Mighty Mito SuperHero it is a great book but it is sad it talks about what Mitochondrial is and explains everything they went through as a family. And how tough little Gavin really is. Little Makenzie wants to get the word out so maybe they can help find a cure one day to help other's with what her brother is going through. 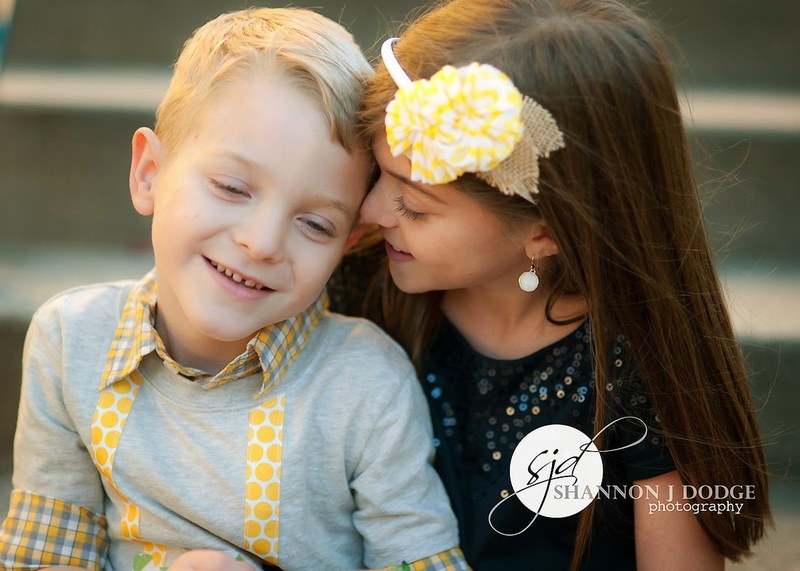 Nine-year-old Makenzie Lawrey is a big sister on a mission to save her little brother's life. Her quest is to raise $1 million for Mitochondrial Disease awareness. Her ultimate goal is to help find a cure. 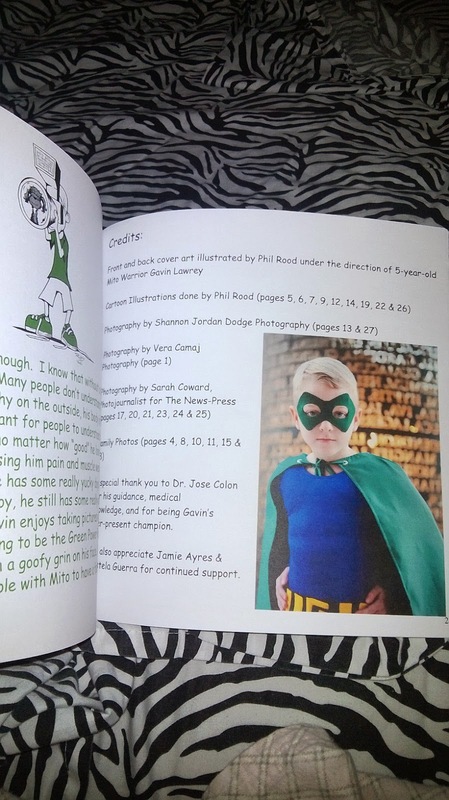 Six-year-old Gavin Lawrey The Mighty Mito Superhero has been through more blood work, diagnostic testing and doctor's appointments than most adults could imagine. 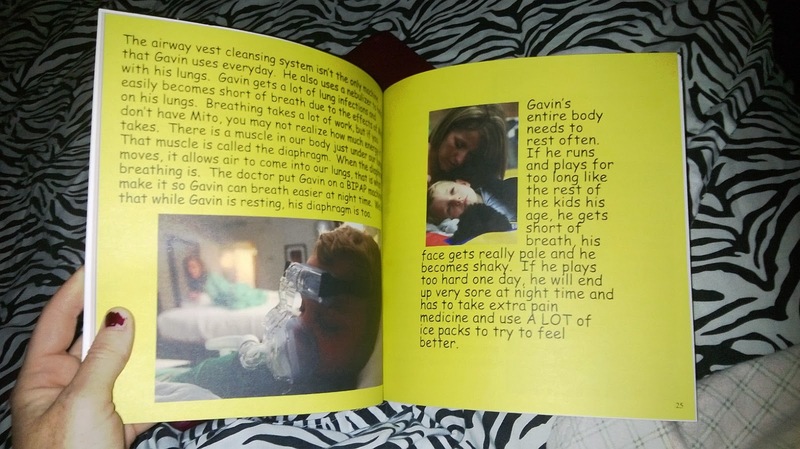 To Gavin, hospital visits and medication make up just another day in his life. There are few physicians that actively care for Mito patients and a very limited understanding of the disease. 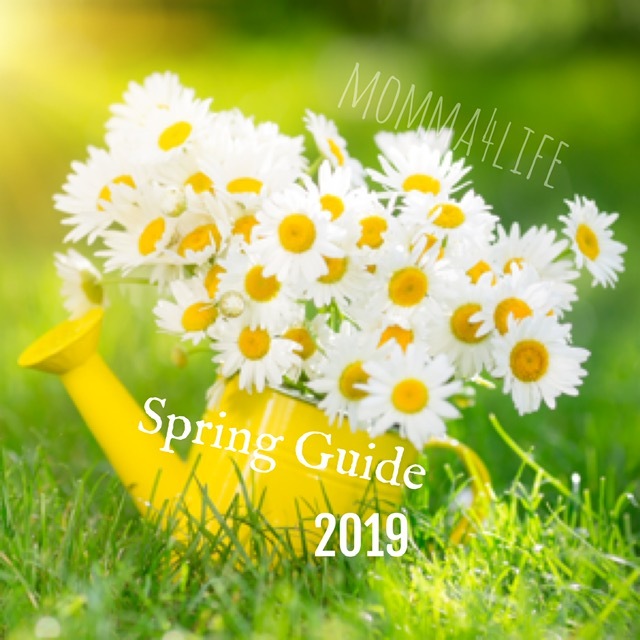 Makenzie hopes the story of her brother's fight for his life will bring about change and help other families dealing with Mito find some comfort in the pages of this book while sharing it with their family and friends. Gavin battles pain while teaching those around him lessons in love, laughter, and perseverance. His Mito is superimposed with seizures, tremors, pulmonary issues among other health problems. This book, written from his sister's perspective, allows a small glimpse into this Mito warrior's world. 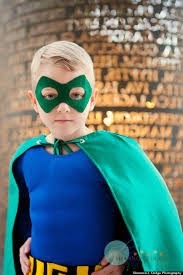 He is a real superhero. 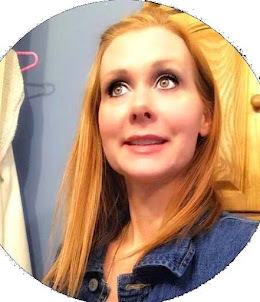 This is a very scary thing and I feel this book will help spread the word about how important it is to raise this money for Doctor's and Scientist to maybe one day find a cure to help other's like her brother out there. And also to be aware of the different kinds of Mitto is out there they aren't all the same. 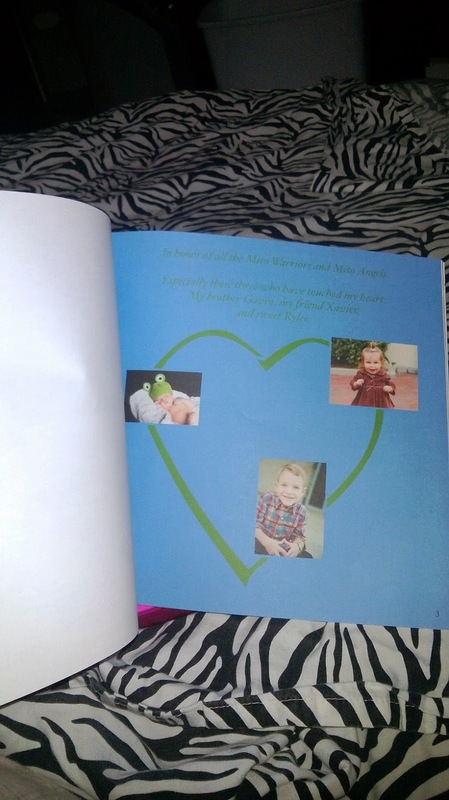 Makenzie is a true hero in this book for helping her brother out so much.